Welcome to the Sax On TV Website. Sax On TV are a saxophone quartet specialising in playing your favourite TV and film themes. Available for any occasion. 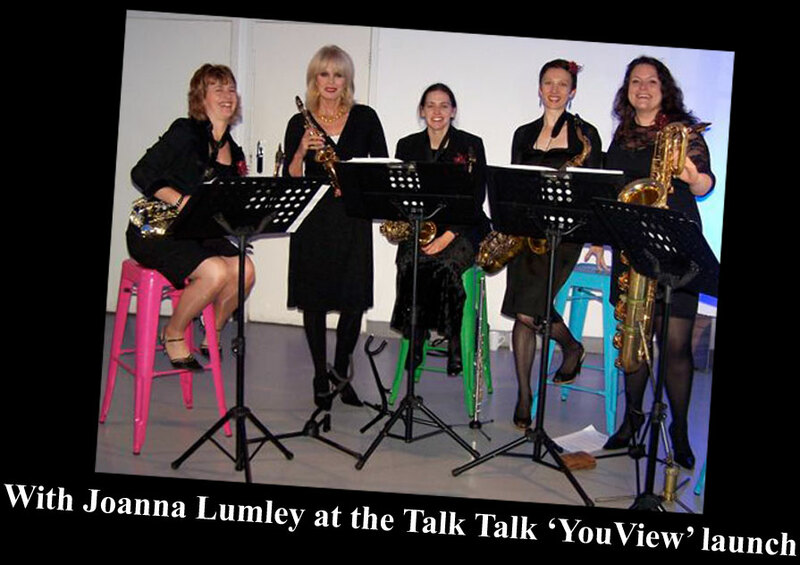 Ideal for background music, drinks receptions, product launches, during dinner, corporate functions, parties, indoor or outdoor events - this sax quartet will certainly give their audience something to chat about. Please browse around and see what we are able to offer. Anything is possible for any event - you just have to choose!